Playing NES games with an emulator is great, and even better if the original gamepads are used. 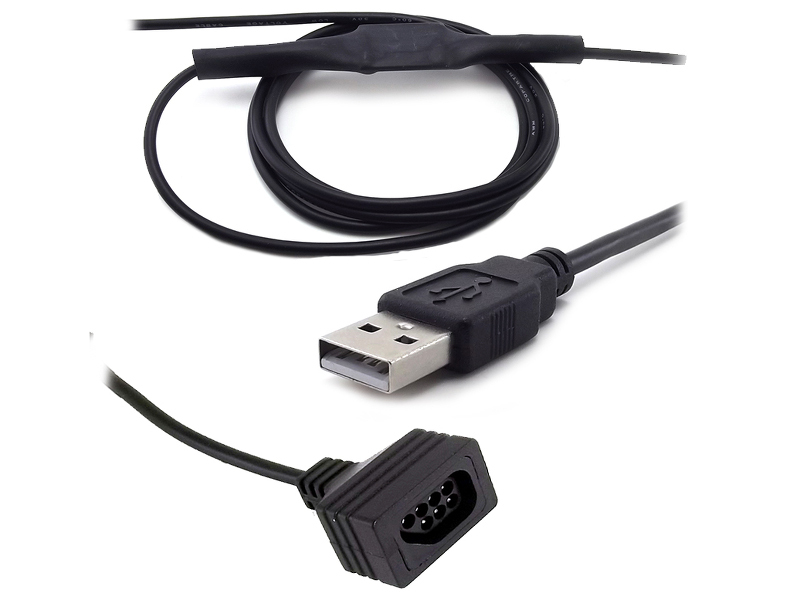 With this adapter, it possible to use a real NES controller on a computer using the USB bus. Supports official and 3rd party controllers. 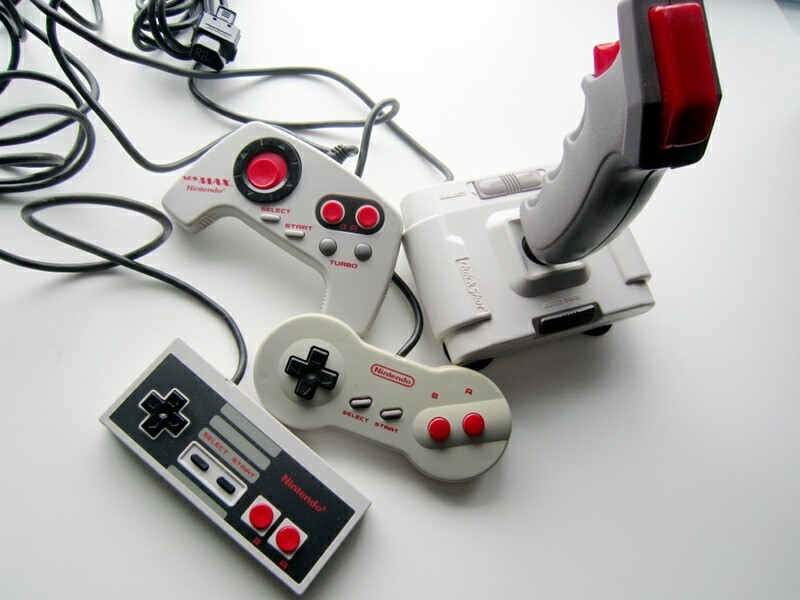 Tested with the following controllers: NES-004, NES-004E, NES-039, NES-027 (Nes MAX), QS-112, Nes Advantage. Works under Windows(2000, XP, 7/8 32/64Bit), Linux. The latest version of our SNES controller to USB adapter, now with advXarch techology. Game controller cables never seem to be long enough. 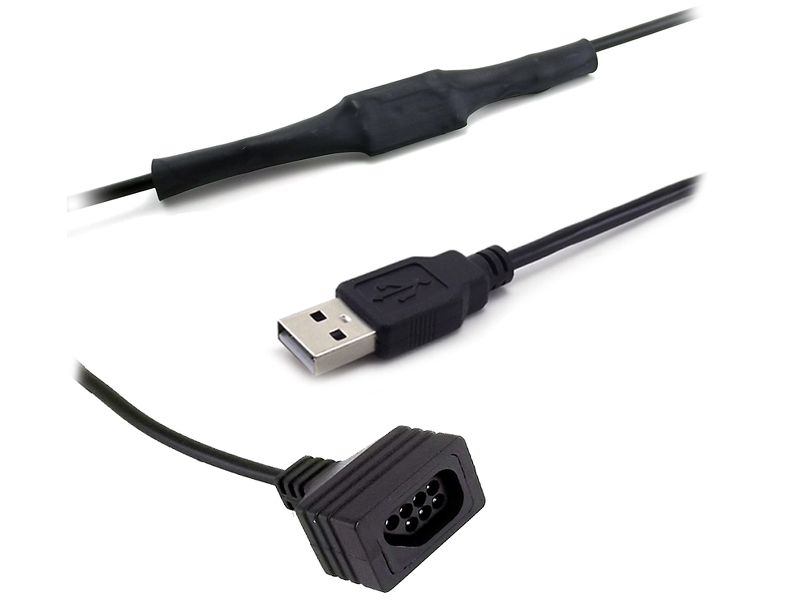 Add an extra 1.8m (6 ft) with this Nintendo (NES) controller extension cable. A small circuit which can convert controllers/joysticks to USB. Supports Atari-style joysticks, SMS, NES, SNES controllers, SNES mouse, Genesis 3/6 button controllers, Genesis Multitap and TurboGrafx-16/PC-Engine controllers. Note: Adapter color and length may vary.